Today, bandwidth is consumed almost as fast as it’s made available by the proliferation of connected devices, cloud computing, IoT and modern computing technology. And you know that when bandwidth becomes limited everything slows down. 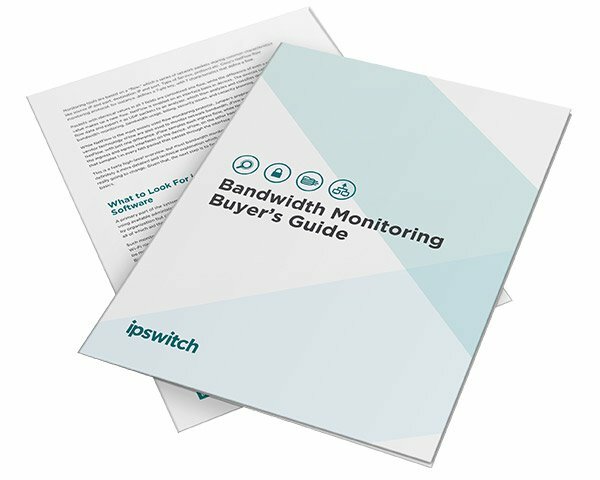 How to stop manually monitoring your networks; avoid DDoS attacks; and ensure adequate bandwidth for business-critical applications now and in the future.